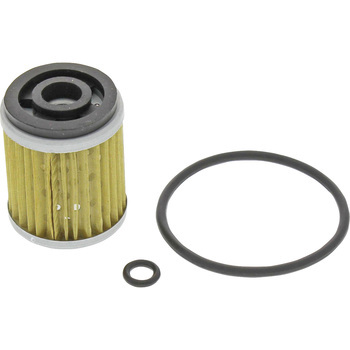 It is useful because it is this low price with the set of the oil filter body and two O rings. I was able to use it without problem even my EN which is a Chinese bike. As a class tracker oil filter. Two O-rings included. It is a product without any complaint. The next is also this. This review is about item#89193693. We use normally without oil leak. Honestly, I do not know the difference with other manufacturers, so I think that this is enough for me. This review is about item#36650792. The quality at this price is very good. I will also order. I used it for Z400FX. As it is cheap, I change it for every oil change. There is no problem with the shape, and an O-ring is included for convenient use. As it is cheap, I change it frequently. It can be used without any problems. I exchange it for TRX850 every time. Product is good without problem. This review is about item#36650826.